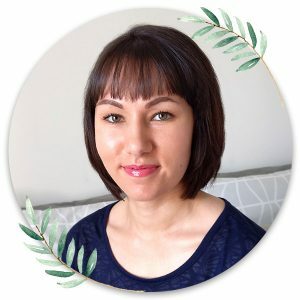 I discovered Teela Cunningham’s YouTube channel a year or two ago and have been a fan of her work ever since. 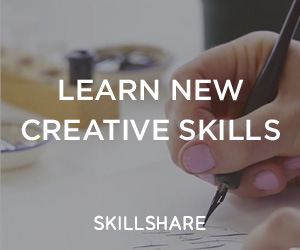 When I saw that she had a Skillshare class I just knew that I would enjoy it as much as I enjoy her free tutorials. The first class I took was waterbrush lettering essentails and I highly recommend it if you are interested in learning brush lettering. I’m currently taking her watercolor textures for graphic design class and am so impressed that I wanted to write a review! I’m sure we have all seen watercolour textures in designs ranging from wedding invitations and stationery to logos and business cards. 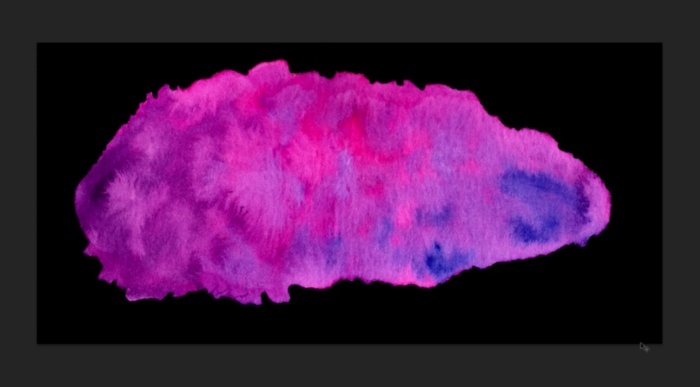 I was interested in learning how to paint these multicoloured textures so I took Teela’s class. She shows you what supplies she uses – paper, brushes, paint, and more. We learn how to paint a watercolour wash and add complimentary colours to it. Next up is scanning and opening up your texture in Photoshop. Teela shows you what scan settings to use, how to improve the vibrancy of your texture and remove the background. I learnt so many new things during the background removal stage – such great information there! Next up we learn how to create a seamless texture from our watercolour texture and add it to designs. This way you can add your texture to a font making it look like it was painted in watercolour. 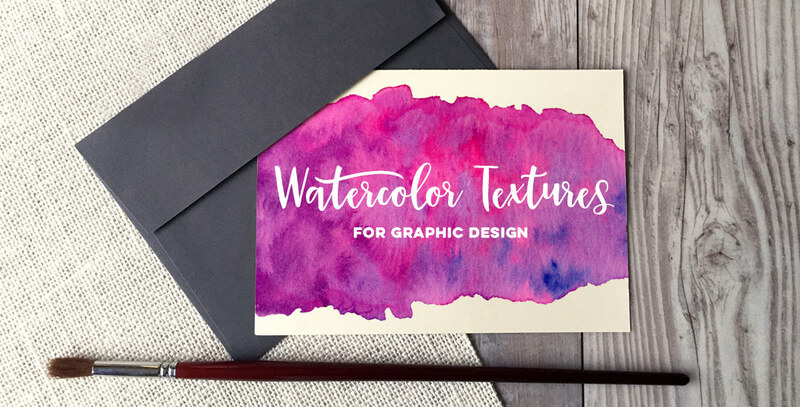 I highly recommend this class if you are interested in learning how to create watercolour textures for your design projects or even your blog. Take this class here. Yes watercolor is something that I always loved and will be looking forward to see more on this topic in the future.